Mulch has been becoming more in demand over the last several decades but it is not a new thing. Farmers and gardeners have been laying down straw for centuries to protect their plants from water loss, weeds, and extreme temperature change. 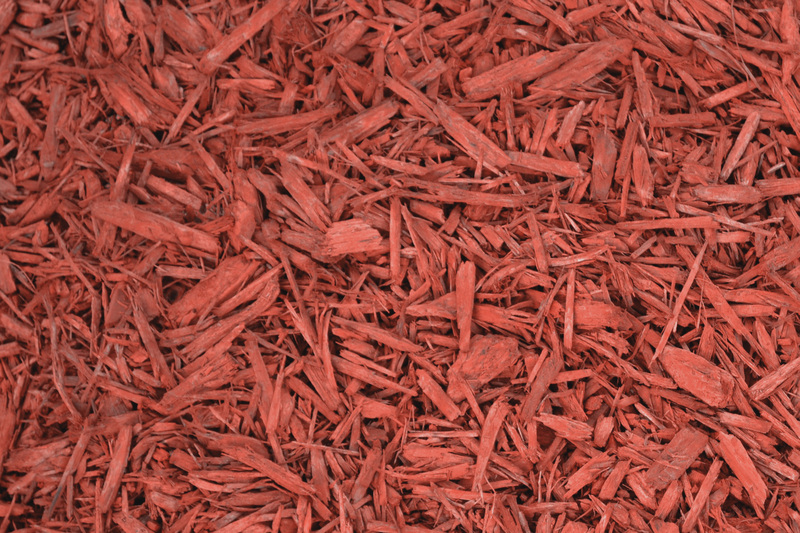 In more recent years people have wanted their mulch to look aesthetically pleasing; therefore mulch producers began to color different kinds of mulch. 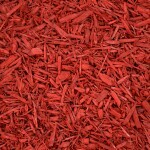 One color that has stood out and has become very popular in the south is the red mulch. 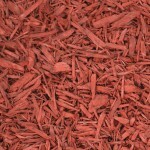 In order for the red mulch dye to really pop and look good, mulch manufacturers need to use a very light wood. 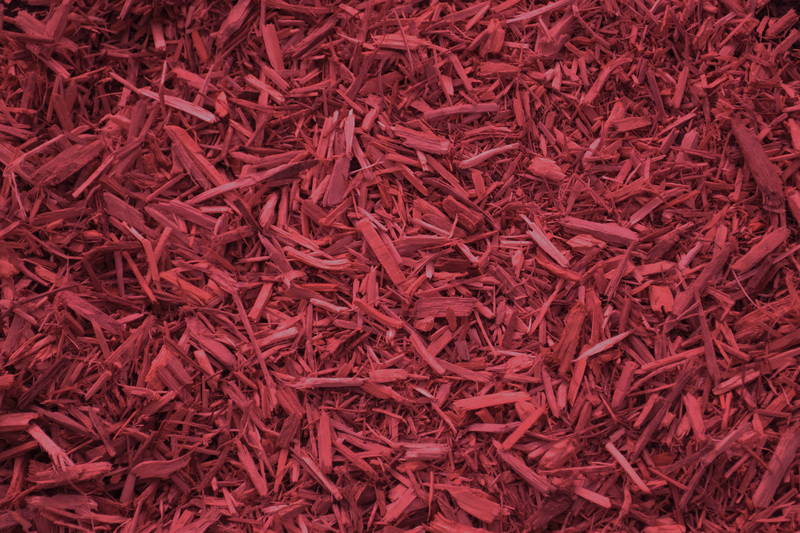 If you use a darker wood with a red mulch dye you will still get a red color but it will be a really deep dark red that could look a little brown as well. 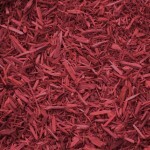 CMC Mulch Colorants manufacture three shades of Red Mulch Dye. 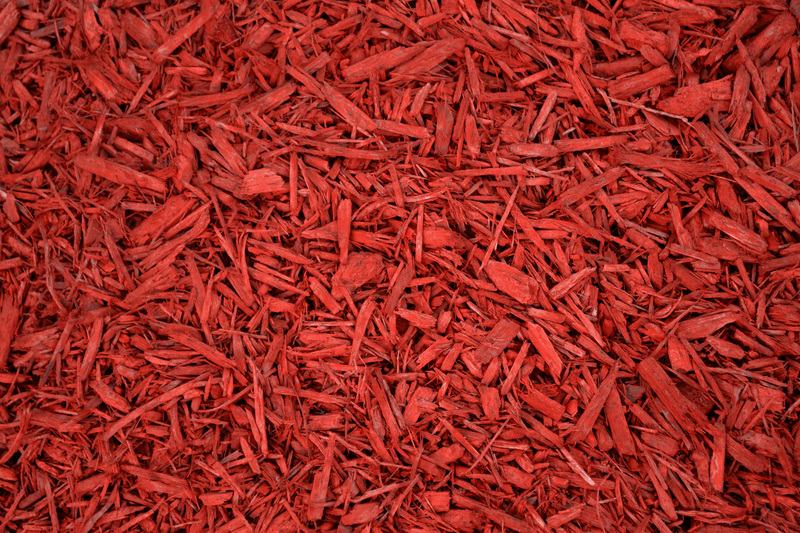 Our red mulch dye has been tested against other products on the market and has outperformed the leading competitors. With CMC’s ultra-concentrated is made with equipment that is designed to reduce particles in a liquid medium. As these machines are breaking down the particles in the dye it is also dispersing them throughout the liquids. This leads to less product settling at the bottom of the totes and mulch manufacturers will have to do less premixing before application to the mulch. CMC can send out small samples of mulch colorant for you to test and see for yourself the quality our the product and is available in 50 gallon drum and 330 gallon totes for wholesale.